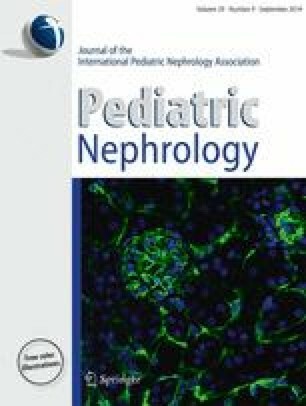 Anemia management is an important component of the care provided to children with chronic kidney disease (CKD) and influences both morbidity and mortality risk. The introduction of recombinant human erythropoietin to the treatment regimen three decades ago revolutionized the therapy and significantly decreased the need for repeated blood transfusions and exposure to associated risks. Recent data on the efficacy and complications associated with erythropoietic-stimulating agent (ESA) usage has, however, prompted a reassessment of treatment-related recommendations. This review will address these recommendations, in addition to describing pediatric outcomes associated with current ESAs and presenting information on alternative ESAs, many of which will likely soon be incorporated into clinical practice. The viewpoints of Douglas M. Silverstein are based on personal professional experience and are not intended to reflect the opinions and viewpoints of the United States Food and Drug Administration.